The other day I made Key Lime Cheesecake Bars from Plentiful Pantry. The hardest part was waiting for them to cool in the fridge! 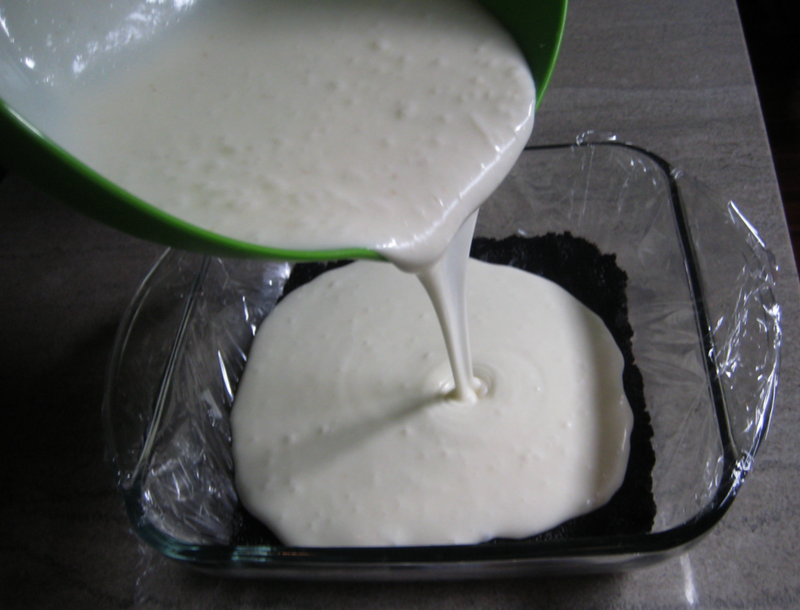 There's no baking involved, all you add is butter, cream cheese, and water. I still had 2 bricks of cream cheese that I got for FREE at a sale awhile back so that made me happy. 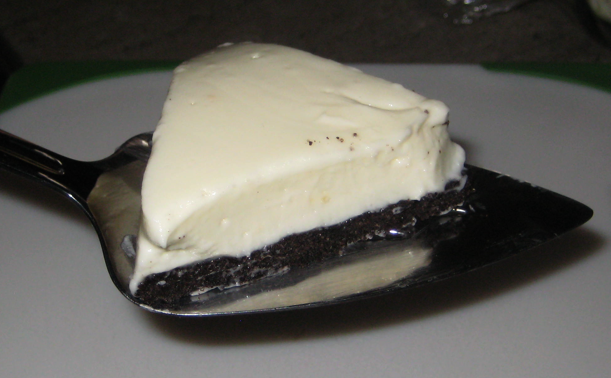 The filling was really good but the kicker is the oreo cookie crust...YUM! Use code TWID20 for 20% off the entire Plentiful Pantry site! They have some GREAT products that are nice to have around when you want to eat good, but don't have a lot of time (or energy :). Plentiful Pantry is giving away Key Lime Cheesecake Bars to one reader!! Open to Continental US only, must be 18 or older. 1. Visit Plentiful Pantry and state in a comment on this post what looks good. Giveaway will end Tuesday February 22nd at 10 p.m. MST. Winner will be chosen by Random.org. I received one or more of the products mentioned above for free using Tomoson.com. Regardless, I only recommend products or services I use personally and believe will be good for my readers. I am disclosing this in accordance with the Federal Trade Commissions 16 CFR, Part 255 Guides Concerning the Use of Endorsements and Testimonials in Advertising. Tomoson Product review & giveaway Disclosure. All information gathered for the giveaway will be discarded when over. Your privacy is important. Yum, the Tortilla Soup sounds awesome!! I was hooked with the words key lime. The hawaiian pasta salad sounds great as well as the spicier tortilla soup. I have actually tried these guys before and I really love the enchilada soup! I love love whole wheat pasta! I have never tried it from Plentiful Pantry, but it sounds amazing right now! I want the peach cobbler its my favorite dessert. Theirs looks so easy. the cherry chocolate hot fudge cake looks to die for!!! Oh my, how to choose one. The Key Lime looks good. I can't choose, they all look good! Among my favorites are the Lemon Bars and Apple Crisp. Yummy! It all looks goood but their White Cheddar Potato Soup caught my eye. 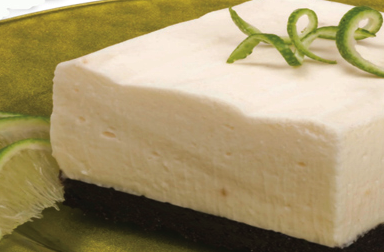 That key lime cheese cake looks and sounds SO amazing right now! I'd love to try it. The Berry Crisp Gift Set looks good. the pumpkin cobbler looks great! I've had the tortilla soup and it was great. I'd also love to try the White Cheddar Potato Soup. some of those soups sound yummy, but honestly what i most want to try are these key lime bars. i die over anything key lime, like cheesecake and i know i will LOVE these! Cherry Chocolate Cake!? Yes, please! I have tried numerous different ones and my favorites are the key lime (the chocolate crust is divine) and the pumpkin cobbler is oh so much better than regular pumpkin pie!!! White cheddar asparagus soup sounds awesome! 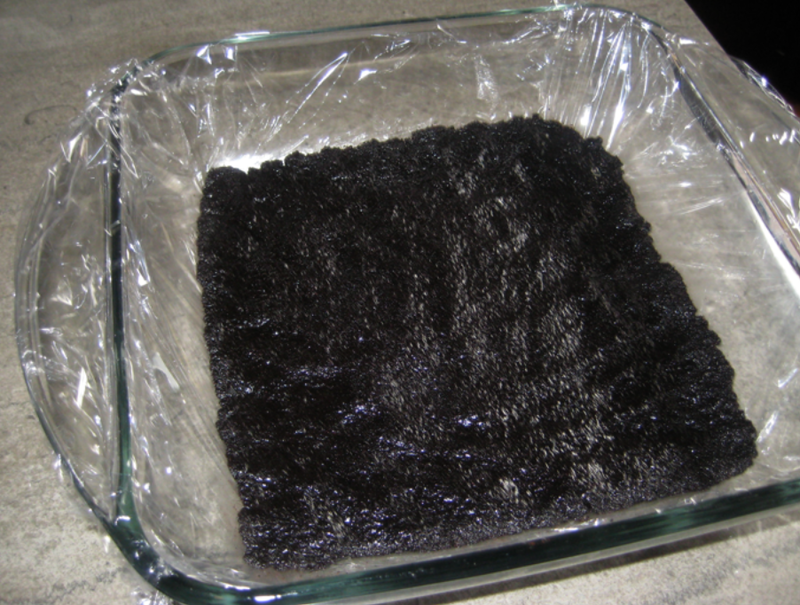 The Key Lime you made looks yummy! I would like to try the Lemon Bars! Cobblers and Crisps sound good to me - also the Key Lime - makes my mouth water. The Apple Crisp looks good. Man, everything looks good! The Pumpkin Cobbler sounds great! Wow! It all looks so good! I'd love to try the Pound Cake with Cinnamon sauce. Thanks for the review and giveaway! The Cherry Chocolate Hot Fudge Cake sounds good to me. um, can I have one of everything please? :) that pumpkin cobbler sounds sooooo good!! I like the cheddar broccoli soup. I would love to make their lemon bars. They look yummy. I'd love to try the Cherry Chocolate Hot Fudge Cake Gift Set! The apple crisp looks wonderful! I would love to try the pumpkin cobbler! The peach cobbler mix looks amazing! Yummy! My favorite! Cherry Chocolate Hot Fudge Cake! Now this i would love to try! The Cherry Chocolate Hot Fudge Cake Gift Set looks really yummy. The cheddar broccoli soup looked yummy. To many to choose from Tortila soup and the Cherry Chocolate fudge cake. The chocolate cherry hot fudge cake has me drooling---yum. Yum!! 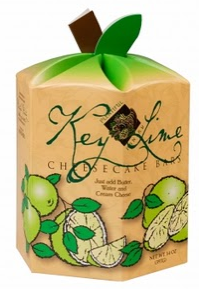 I love key lime!! I also love to try different dips - the chipotle one looks really good! I've never baked my own pizza, hence would like Plentiful Pantry's DIY Pizza Kit. Pepperoni pizza served with cold beer. A Friday night classic. Cherry chocolate fudge cake sounds yummy. 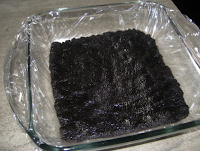 the cherry chocolate hot fudge cake looks great. The Apple Crisp looks good to me. I would love to try the white cheddar potatoe soup. I would like to try the Pound Cake With Cinnamon Sauce! Cherry Chocolate Hot Fudge Cake! I would like to try the hawaiian pasta salad. I would love to try the three cheese risotto. The enchilada soup looks good! I liked the Cherry Cobbler. Um...what doesn't look good?! If I had to tell you a specific thing I would have to go with the Apple Crisp! I love the Berry Crisp Gift Set. The Berry Cobbler for sure! But it all looks good to me! Cherry Chocolate Hot Fudge Cake. The Pumpkin Cobbler looks good! I think that the peach cobbler looks really good.